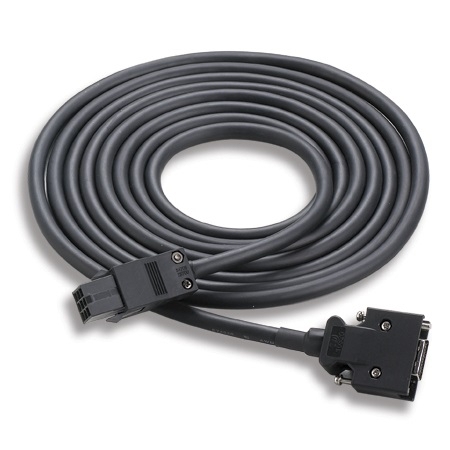 ASD-ABEN0003 encodercable for ASD-A2 (3m) | DamenCNC B.V.
Encoder cable for CN2 connector of ASD-A2 drives. This cable is plug&play between drive and motor, but it is not intended for use in a cable chain! For dynamic use, we recommend LAPP PUR cable.